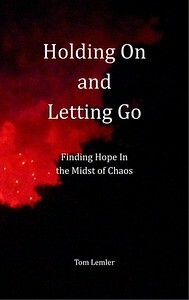 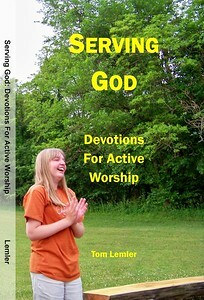 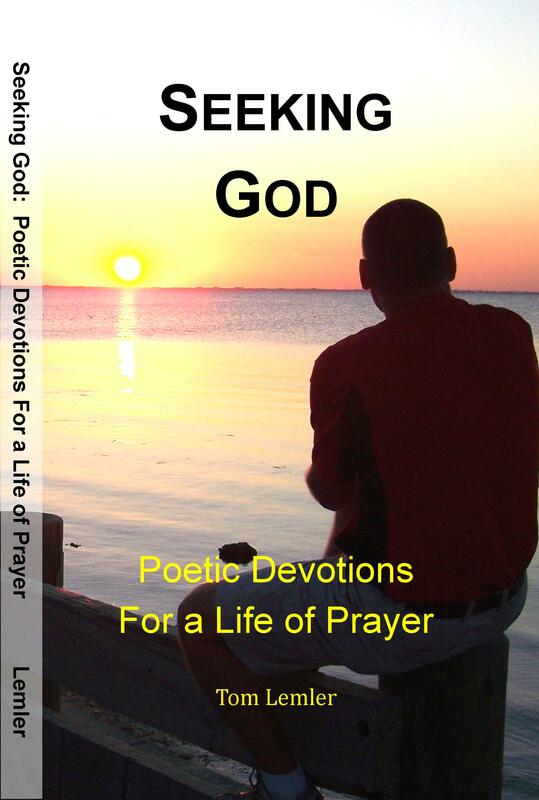 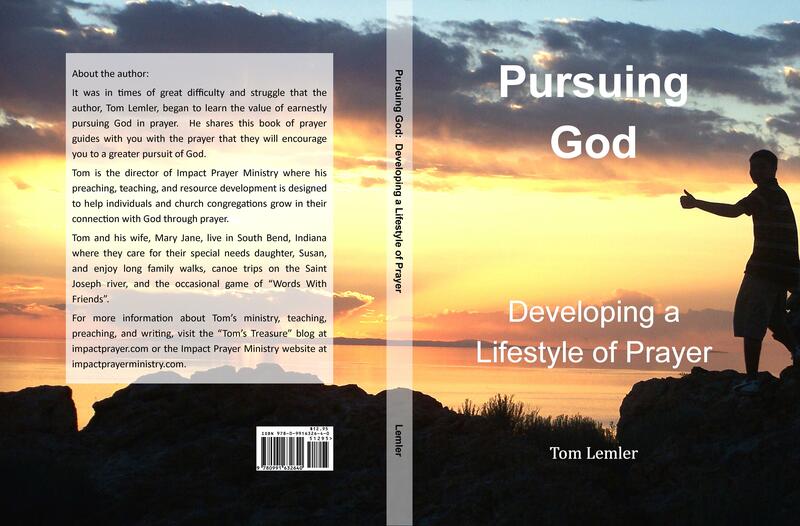 “Pursuing God” is the second book in the “God” series to be published by Impact Prayer Ministry. 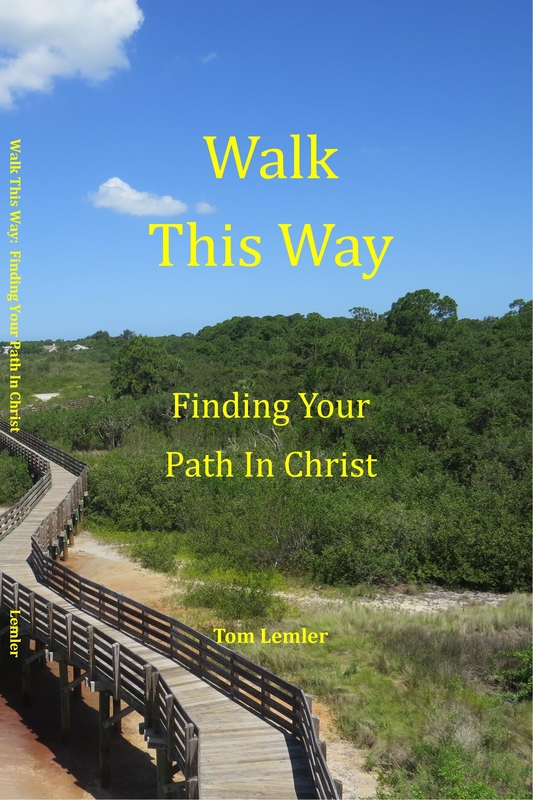 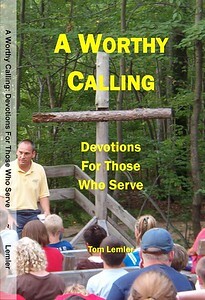 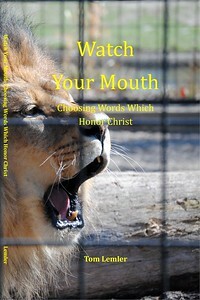 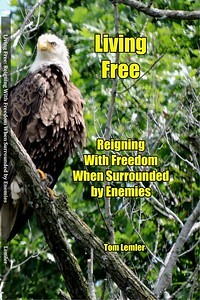 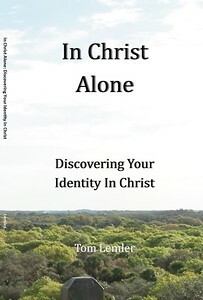 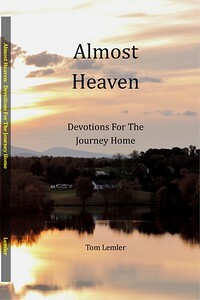 This is a book of 52 weekly prayer guides written by Impact Prayer Ministry director, Tom Lemler. 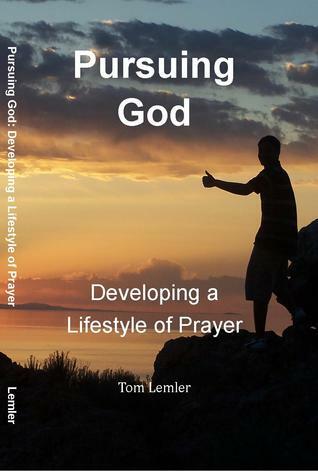 Each topical prayer guide contains daily suggestions on an area of that week’s topic to pray about. 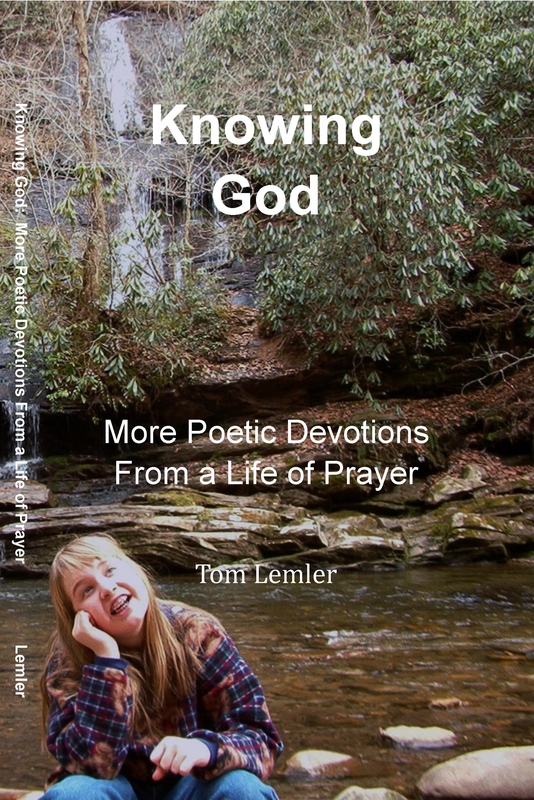 These prayer guides are expanded versions of the prayer guides that can be found in the “Resources” section of this website.